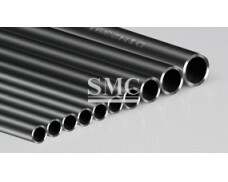 API 5L /GR.B-X60, API 5CT /J55 K55 N80,﻿ A53, A106, A192, A179, A210, etc. 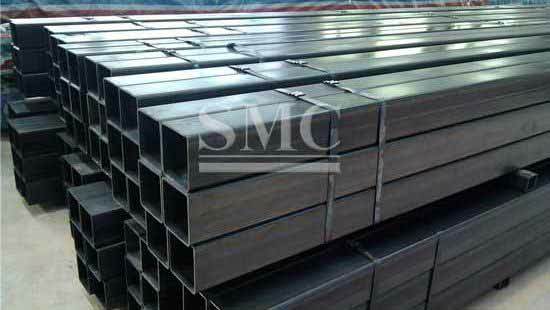 We could also arrange the production according to other standard, such as ASTM A333, DIN 1629, DIN 2391, DIN 17175, EN10305, EN10216, etc. 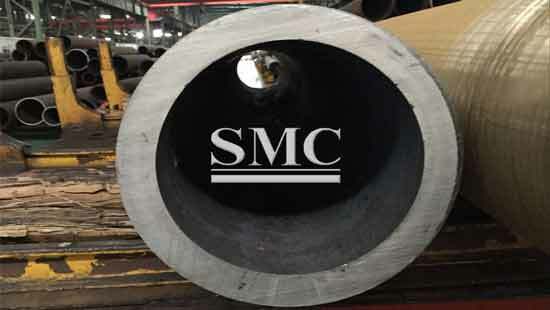 To meet the entirety of our customers business needs, SMC offers its services as a “One-Stop Shop” for business services including Purchasing, Value-Added Manufacturing, Packaging/Labeling, and Delivery. 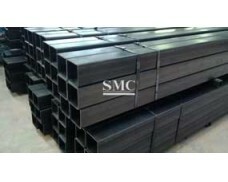 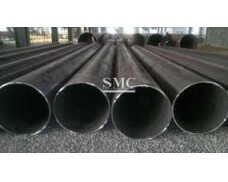 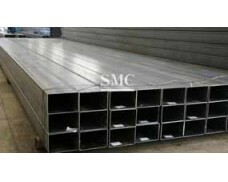 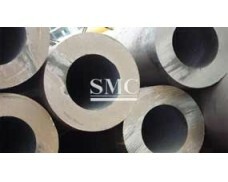 SMC prides itself on achieving superior results and satisfying customer needs. 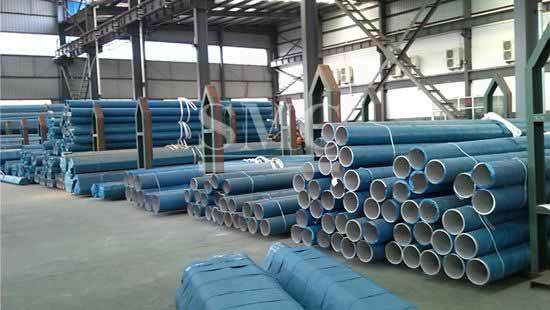 In this, we earnestly strive to fulfill our role as trustworthy and reliable supplier of business services throughout the entire world. 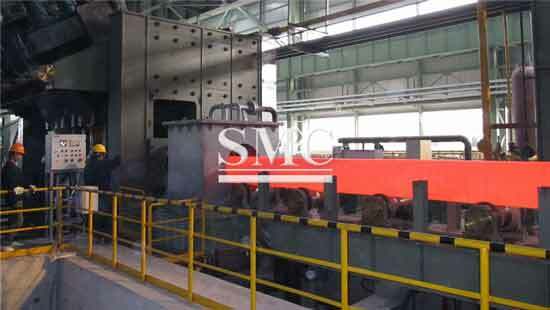 rolling mills, LD 852 rolled annular rings reduce the diameter mill train.